The entire body relies upon the heart's ability to pump that's blood rich in nutrients and oxygen. When the heart is damaged by high blood pressure, heart attack, infections or other diseases, other organs begin to show symptoms of damage. 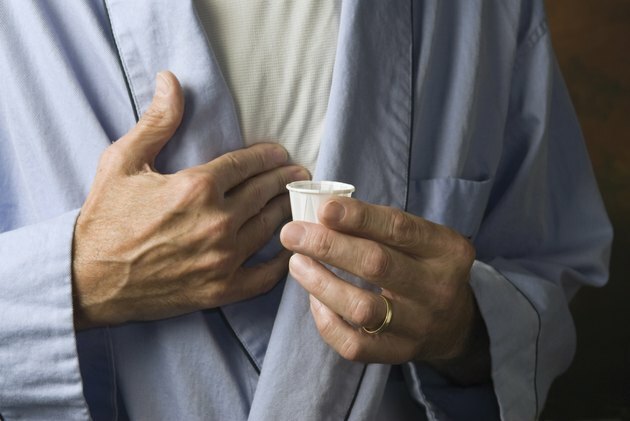 In the late stages of heart failure, the symptoms are severely disabling and call for either extraordinary treatment -- such as a heart transplant -- or end-of -life, comfort care. In late-stage failure, the heart becomes incapable of maintaining a coordinated rhythm in its contractions. The progressive inefficiency increases the heart's inadequacy as a pump. For some people, implantation of an electrical device for stimulating the heart muscle may help, but for most people, the changes are irreversible.